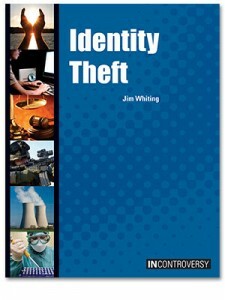 While identity theft has a long history, it has become far more prevalent in recent years due to technological advances and greater concentrations of people in urban areas. Hardly a week goes by without news of yet another security breach. Case studies and self-protection are just part of this in-depth look at the issue.